If you’re in the military, you’re used to moving. You know how to pack your items efficiently, and no one leaves a home more spotless than you. Still, sometimes it would be nice to have a pair or two of helping hands. 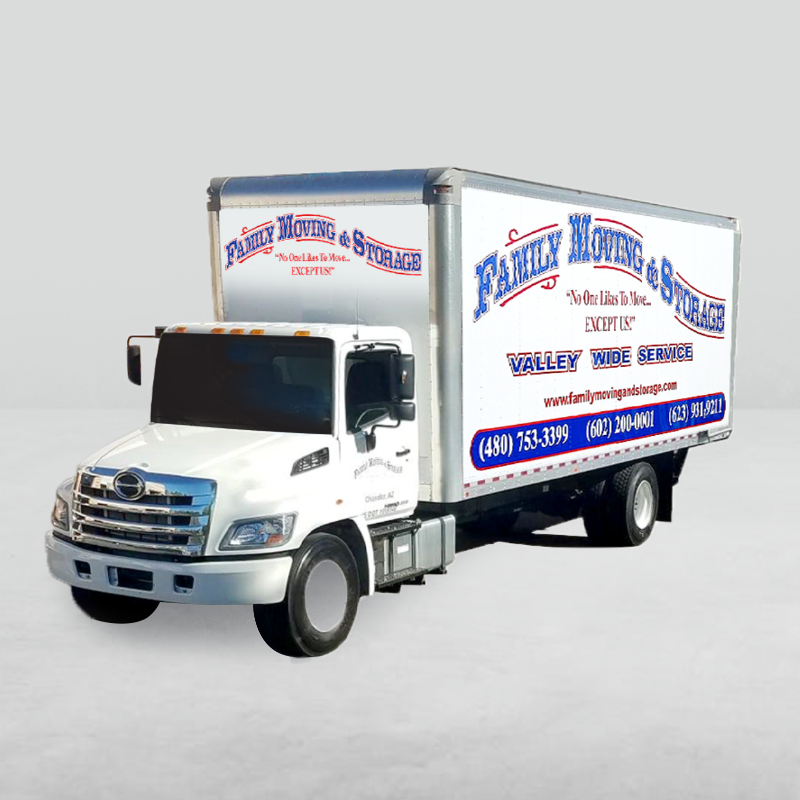 That’s where Family Moving and Storage comes in. 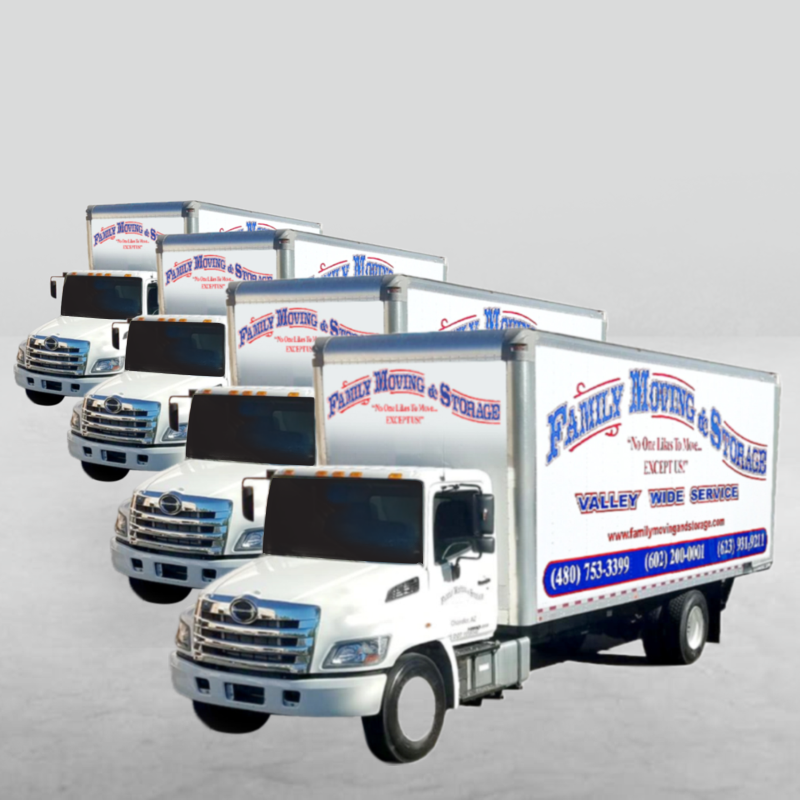 As one of the best moving companies in the Phoenix area, we’ve seen our fair share of moves at Luke Air Force Base. 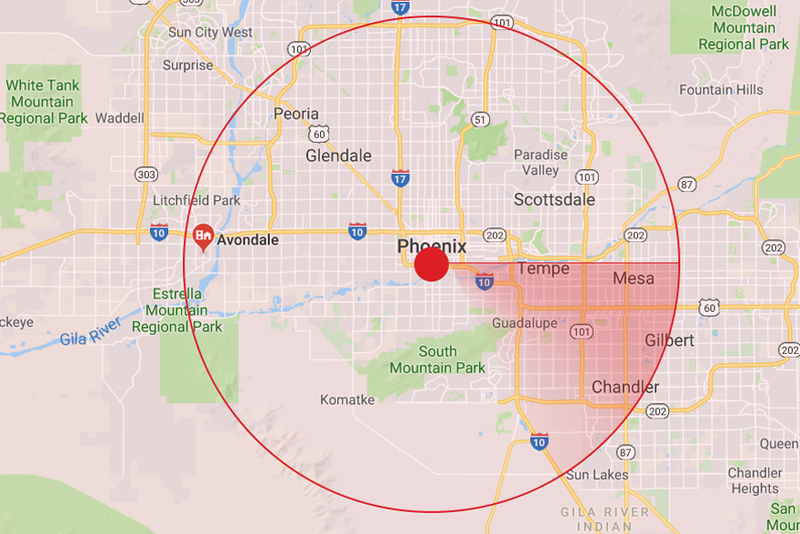 While living at Luke AFB definitely has its perks (including Maricopa County’s largest regional park, a variety of expansive sports stadiums, and all the amenities of nearby Phoenix), moving there can be a pain. Fortunately, we’re familiar with the particular set of challenges that come with a military move. 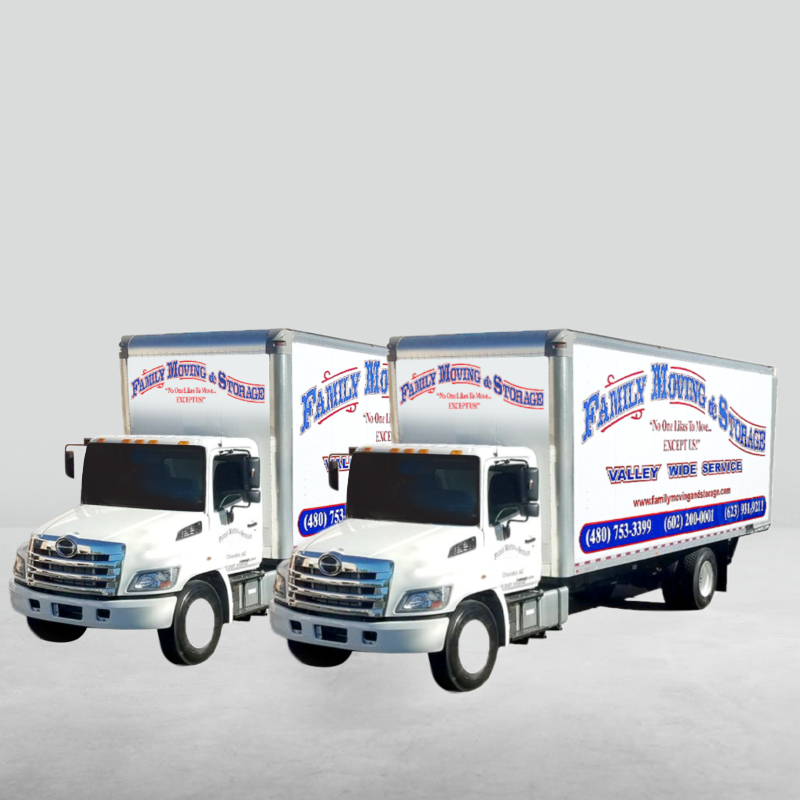 Also, as lifelong local movers, we know Phoenix and its surrounding towns like few companies can. 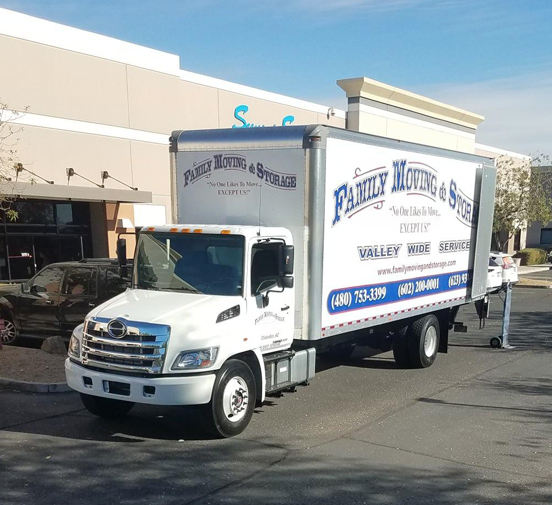 This means that our Luke AFB moving and packing services will get you on the road ahead of schedule and with minimal disruptions. 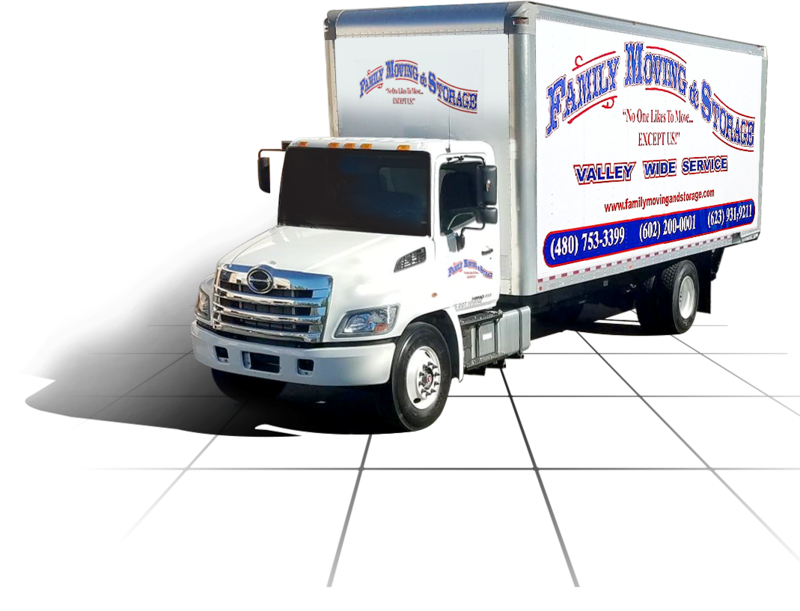 From finding the fastest routes to offering realistic and transparent estimates based on your location, when you’re looking for a mover with know-how, you need Family Moving and Storage. 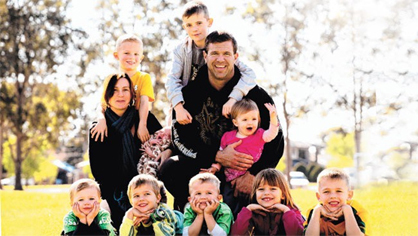 Contact us today for more information, and see how we’ll get you to your new home minus the complications.